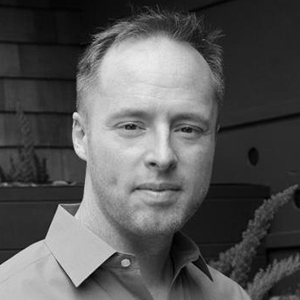 Jason Johnson is a Silicon Valley technologist and entrepreneur with nearly twenty years of technology expertise. He is currently the CEO of August. Jason is also a managing partner of startup incubator Founders Den and the chairman of the Internet of Things Consortium. Jason co-founded mobile security software company AirCover (acquired by M Dream, HK:8100). Previously he was vice president of Dolby Laboratories (NYSE: DLB), vice president of Global IP Solutions (acquired by Google) and was the co-founder and CEO of InterQuest (acquired by Darwin Networks). Jason earned a bachelor’s degree in business from Pepperdine University and currently resides in San Francisco, CA with his wife and son.